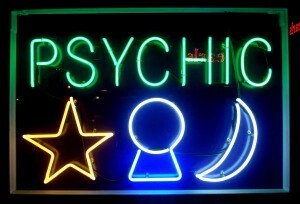 Google Implements Creative Commons Image Searching – Do I have Psychic Powers? First the iPhone 3.0 update implemented new podcast-friendly playback controls (identical to a post I made last year on a tech site (that I can’t now find) on how I wished they worked) – now Google has finally enabled image searching only within photos which are “creative commons” licensed! As someone who uses a lot of CC images to illustrate blog posts this is the bees knees – something I was wishing would happen only yesterday (and pretty much every day since I relaunched this blog).